Video: Jerry Patterson: “Dan is not the Man”! 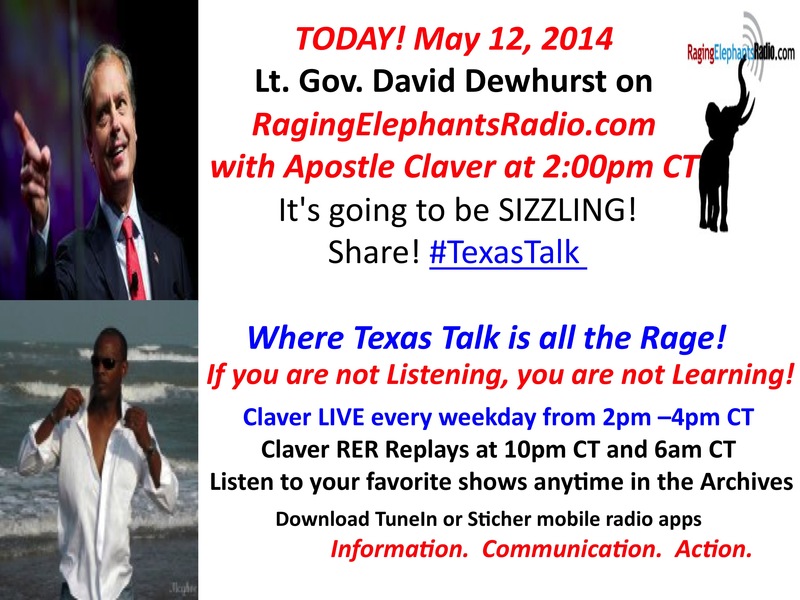 TODAY: May 12, 2014 Lt. Gov Dewhurst on RagingElephantsRadio.com at 2:00pm CT with Apostle Claver! 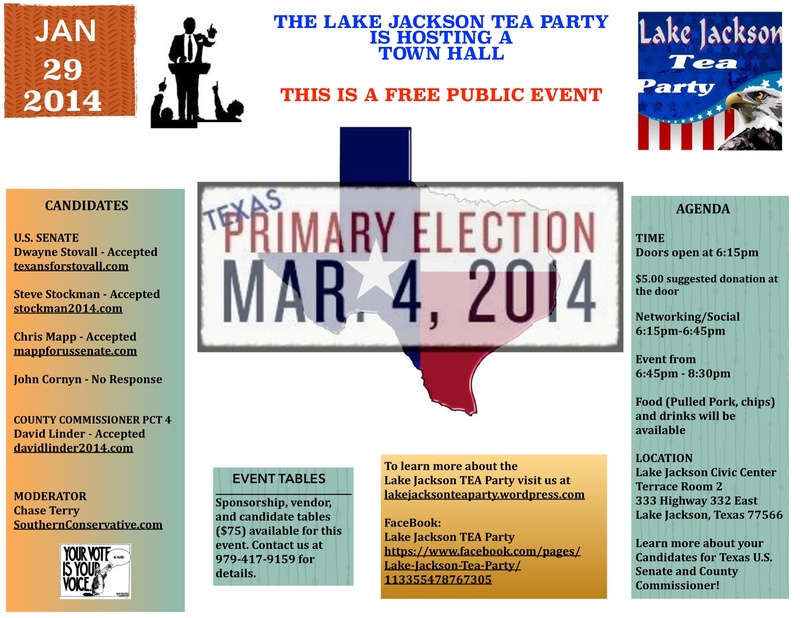 challengers in the March 4 primary, has claimed to be the tea party’s main man. Grassroots America disagrees. 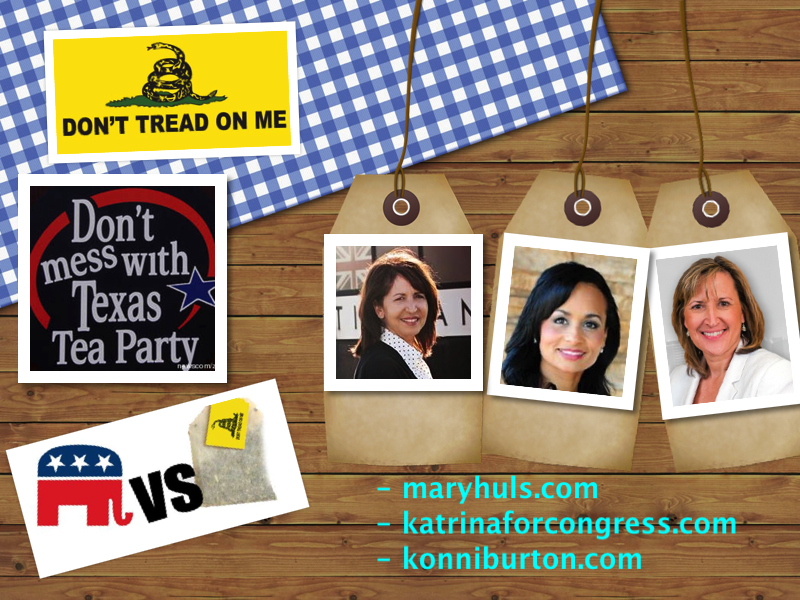 The group has expressed a marked lack of enthusiasm for the incumbent, saying Cornyn does not fight for true conservative values. values. That’s why we support Mr Stovall,” Fleming said. She also touted his community service, including a stint on a local school board in Cleveland, Texas. Twitter stunts like Stockman. 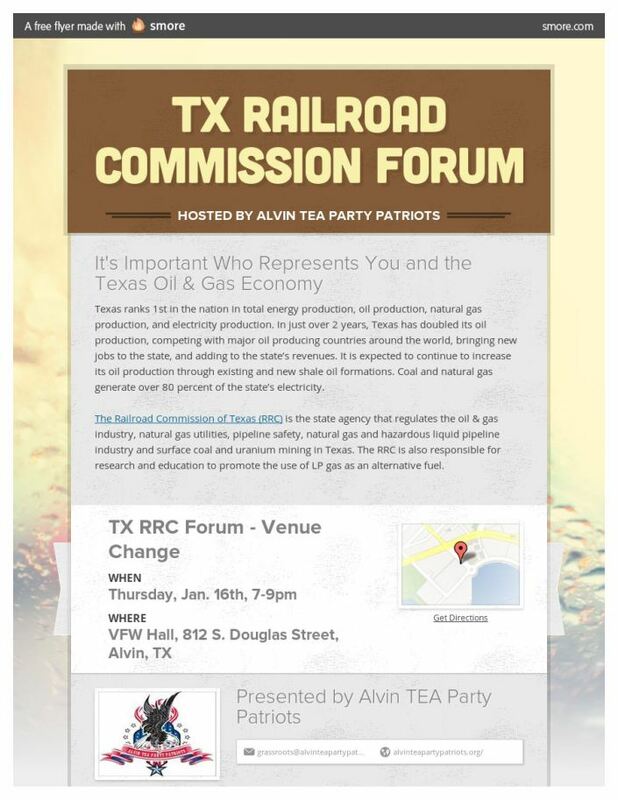 But he’s made some inroads, according to leaders of some local tea party groups across the state. 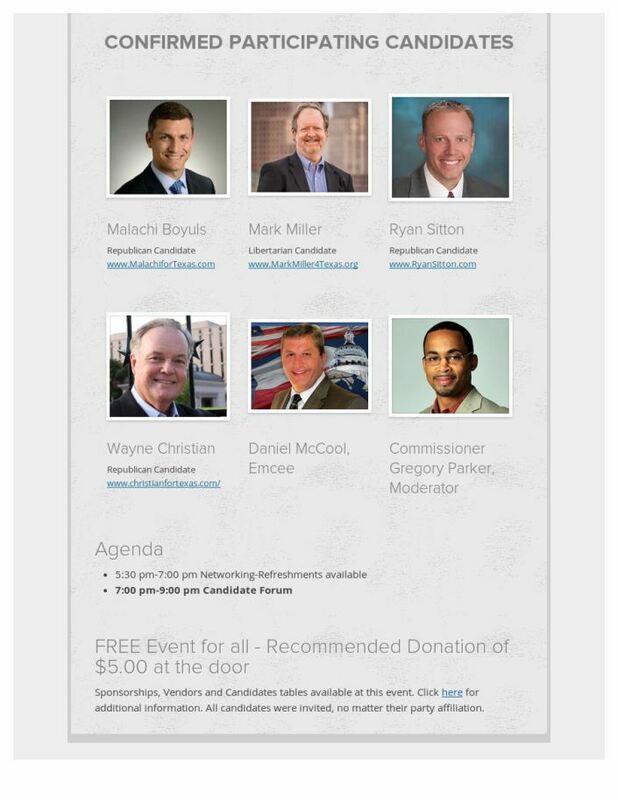 gets–engagement from supporters, who can sign up and post their own personalized messages endorsing Stovall. of his opponents, but suggested that’s a good thing. “We know he has a big race, an uphill climb ahead of him. But we want to encourage people of his stature to enter races like this,” she said. 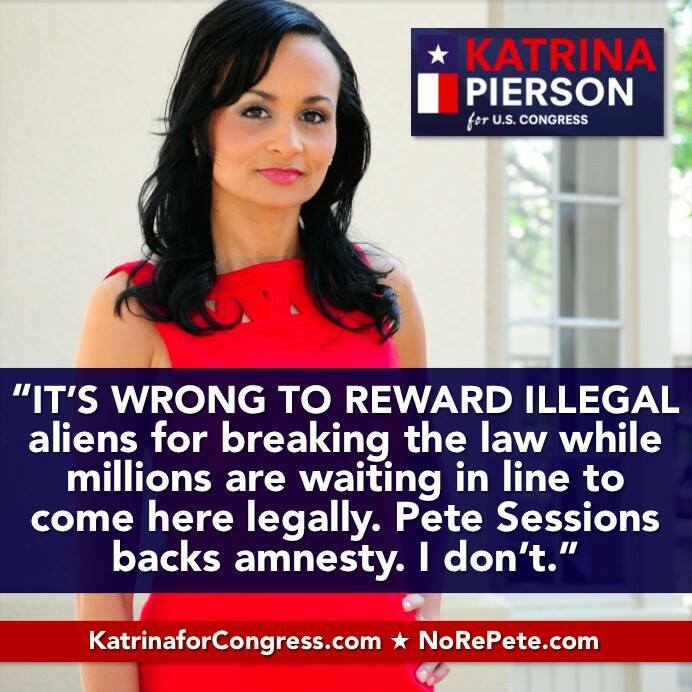 Katrina Pierson “It’s Wrong to Reward Ilegal Aliens” candidate for CD32! 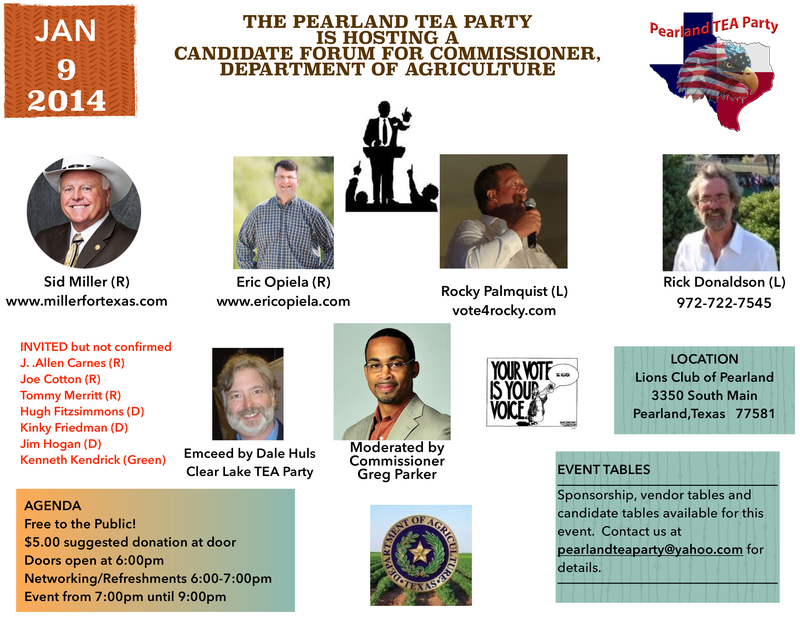 Update: Ken Cope candidate for TX U.S. Senate will also be attending.